Congratulations to our New Certified I.P.T. 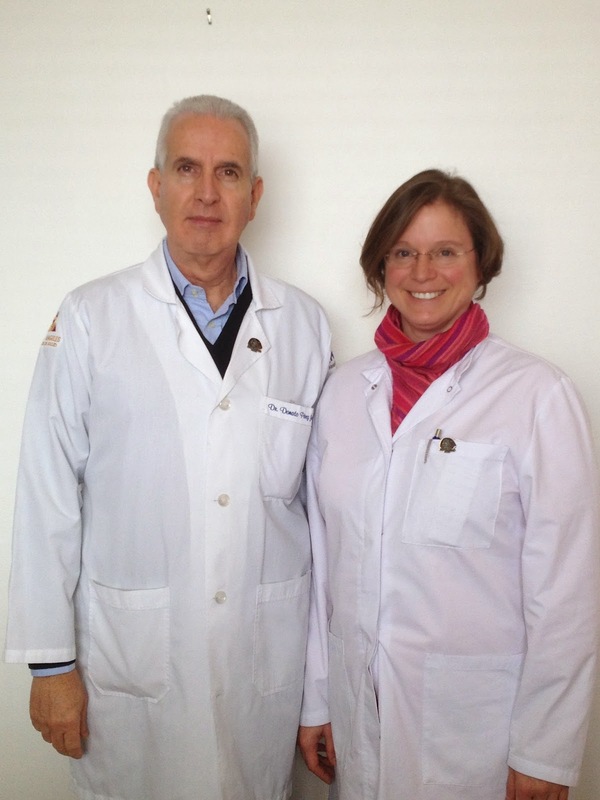 Physician, Dr. Birgit Bender, in completing her training and certification with Dr. Donato Pérez García, Tijuana-Mexico, December 2014. For the certification of a future I.P.T. candidate, trained and evaluated by Donato Pérez García, M.D., he/she must have at least 5 years experience as a Licensed Medical Doctor. Theoretical and Practical Training and a thorough evaluation and supervision by Dr. Donato to certify the next I.P.T. * I.P.T- I.P.T.L.D are official trademark of Donato Perez Garcia, all rights reserved.